It takes a little over 3 hours to drive from DC to Norfolk, Virginia but once you arrive it's like you've been transported to a cute coastal town. 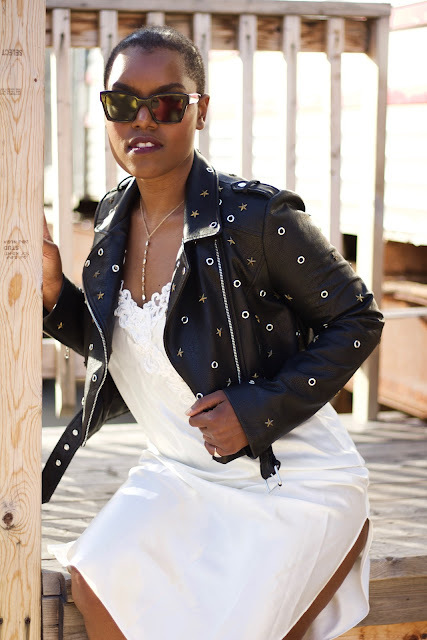 I spent 24hours there recently and I'm sharing the perfect itinerary. Pull up to Hilton The Main leaving your car out front with the valet; cost is $26/night, which is half the price of what it would be at Hilton a property in downtown DC. Ride the escalator to the hotel's second floor where you'll find the check-in desk. You're early so if a room isn't available just yet, leave your bags with the concierge and explore the hotel's art exhibit. Start with the Becky Rosa piece located in front of the hotel room elevators. 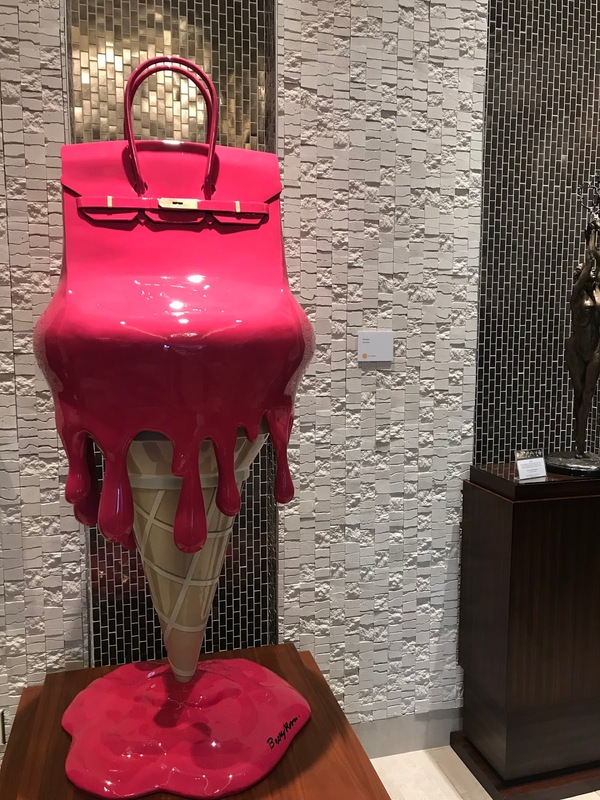 Titled the "Birkcream" this pop art sculpture depicts a larger-than-life Hermes Birkin bag melting atop an ice cream cone. Browsing a good bookstore is always a good way to pass the time. Prince Books is a lovely locally owned bookstore right across from the hotel. There are a few corners where you can take a seat and peruse one of the books. If you've worked up an appetite, the bookstore contains a small eatery called Lizard Café with menu items like the soup of the day or the "Sweet Potato Special" a fresh sweet potato biscuit served with ham and peach jam. You still have a few hours before check-in so why not walk a few blocks to Norfolk's Downtown Waterfront. A boardwalk style venue that opened in Spring 2017, the Waterfront has fast casual eateries, a coffee shop and a sit down chain restaurant. If you're feeling really adventurous you can try your hand at sailing. A relaxing "Sail About" might be just what you need to unwind, or if you're looking for something more hands on try your "First Sail"
It's time to check in to Hilton The Main- Based on the name, you might think this hotel is located on a quaint Main street or in the center of a downtown filled with tall office buildings, but hotel is actually steps from the waterfront, which means you're in for some amazing views from your room. There are several great places to eat within the hotel. Fruitive is on the first floor for all of your avocado toast needs, but don't miss out on ordering the strawberry peanut butter toast...it will remind you of childhood. You're so close to the water so it would be downright disrespectful not to try any seafood right? A seat at the bar at Saltline, one of the hotel's three main restaurants, includes fresh breezes off the water and fresh catches as well. 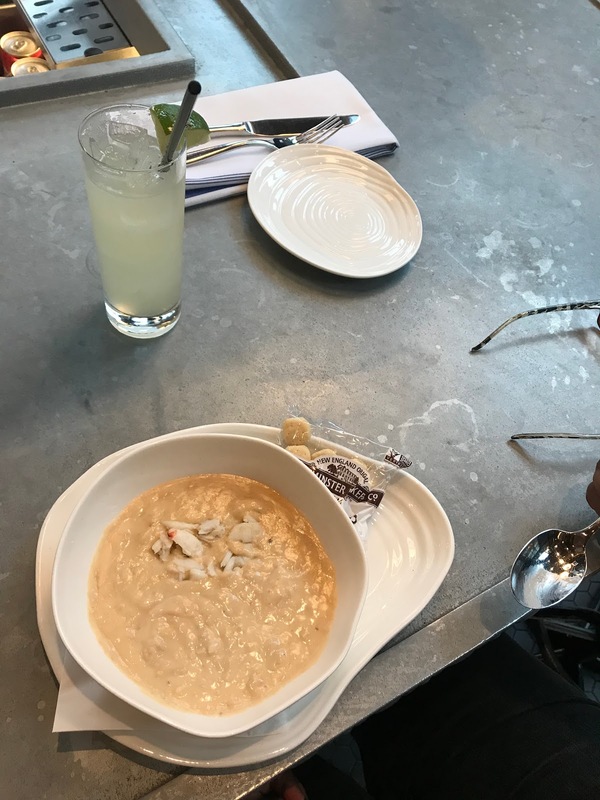 They offer several varieties of local oysters and creamy she crab soup. 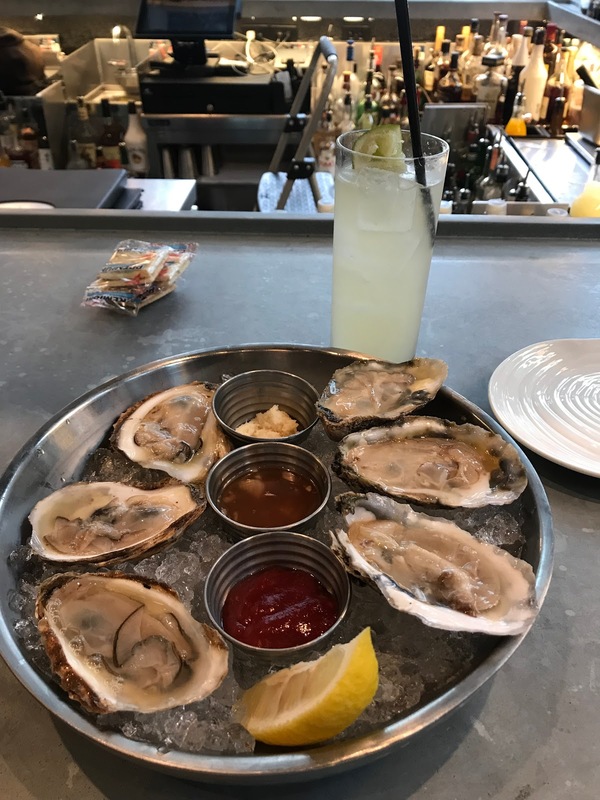 Happy Hour is 5-7pm and that means oysters are 0.50 cents, wine and cocktails are $4-5. 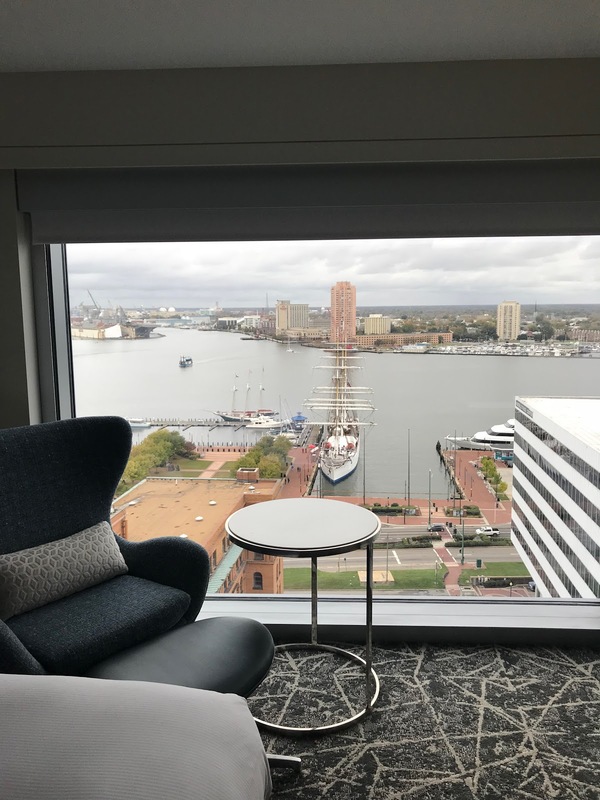 There are many ways to spend 24hours in Norfolk, Virginia and exploring all that the downtown waterfront has to offer is certainly a great place to start.